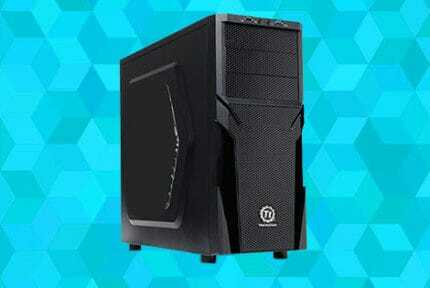 How Long Does It Take To Build A PC? 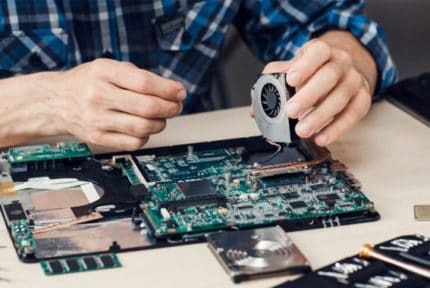 Ask any seasoned PC builder how long it takes to build a PC, and you’ll invariably get the same answer: it depends on a multitude of factors, and there’s no set amount of time the process takes from start to finish. 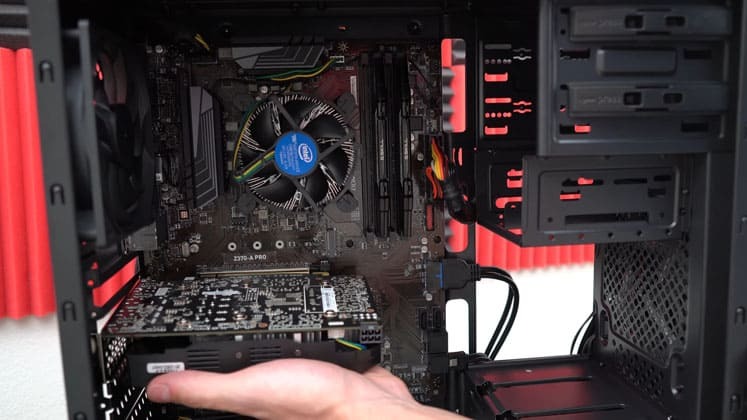 To help determine an educated estimate based on your particular build, skill level, and potential unforeseen bumps in the road, here are a few points to consider when figuring how long it will take you to build a PC. 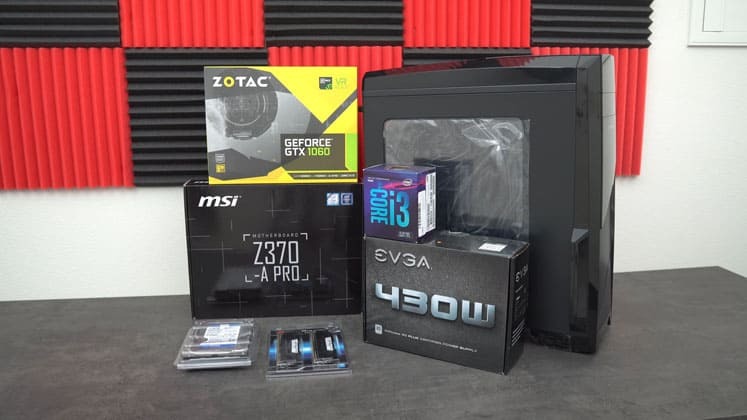 Physically building a PC is probably the fastest step of DIY PC building, but before we get to amalgamating all the shiny new parts into a beastly new gaming rig, the first step is research. 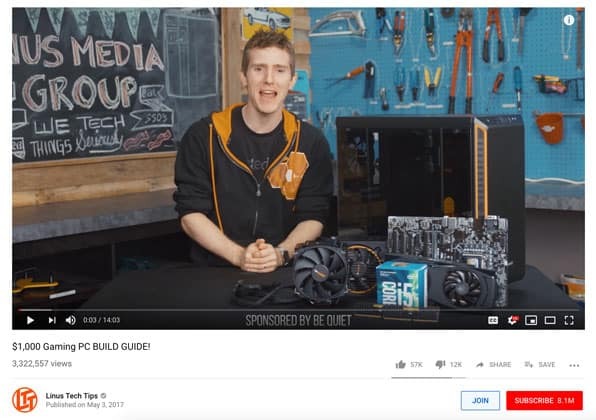 Although PC building is a lot simpler than it has ever been due to universally accepted hardware standards, the modularity of fitting them together, and the wealth of knowledge peppered across the internet, each build requires a decent helping of preplanning and research, especially for first-timers. Selecting the specifications is among the most time-sapping pursuits. You’ll need to find a happy equilibrium between performance and not exceeding your stated budget. Equally, figuring out if your chosen parts are compatible is an unavoidable step. Doing so can take anywhere from a few hours to a few months depending on how detailed you want to get. For an experienced builder, this step can be shortened dramatically due to a better knowledge of component compatibility and the lessons fueled by past building experiences. 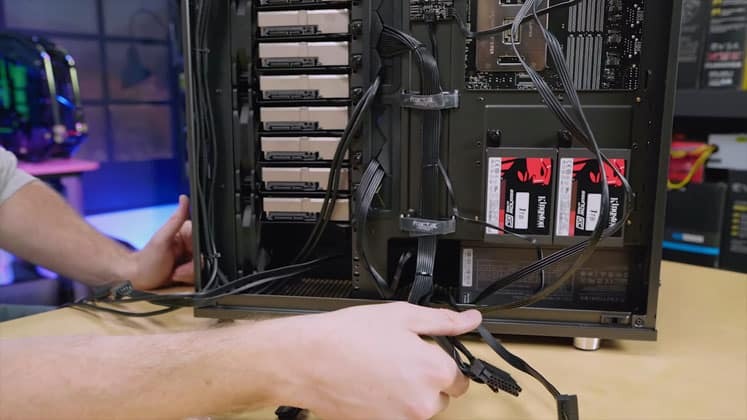 If you are a first time builder, you’ll more than likely spend many an hour watching tutorial videos on YouTube and reading detailed guides, eyeing up the right way to install delicate components like the CPU, setting up a water cooling system if you chose to go down that path, and more aesthetic concerns like cable management best practices. The second longest step is ordering and waiting for hardware to arrive on your doorstep. The task of adding components to your vendor basket, typing in your credit card details, and hitting the ‘’buy’’ button is the easy bit. Any savvy builder knows that it pays off to scrutinize price fluctuations and to buy at the right time to save a considerable amount of money. 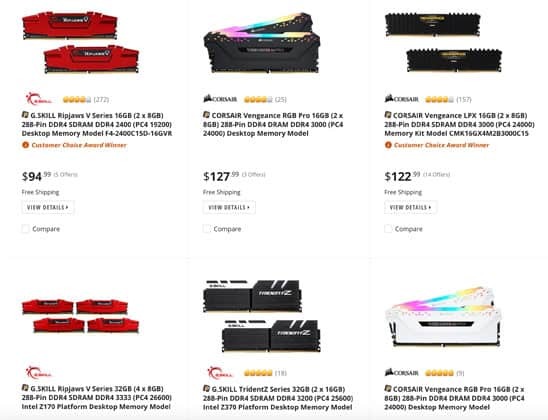 Doing so may take the form of waiting for a sale to purchase hardware, or waiting for a GPU manufacturer to release their latest flagship model which has the knock-on effect of the lowering the price of existing models. You could wait for months or bite the bullet and order right away. It’s also worth considering that shipping mishaps do occasionally happen: lack of stock, mailing delays, and in worst case scenarios receiving the wrong product. These issues can add considerable time to the length of a build. In most cases, delivery is reasonably prompt and the matter of a few days at most. Buying from different vendors can also add time as you wait to amass all the components. We’ve had builds where we’ve received all but one crucial part forcing us to wait a further week before we could put the machine together. Any experienced veteran knows precisely what the build requires and can rapidly order all the parts and receive them within a few days. A beginner may take more time going to and fro between different vendors and making a final decision. Unboxing is where the fun genuinely starts. Laying out all your glistening new parts and surveying them in all their glory is an exhilarating feeling especially if you’ve put in months of planning. 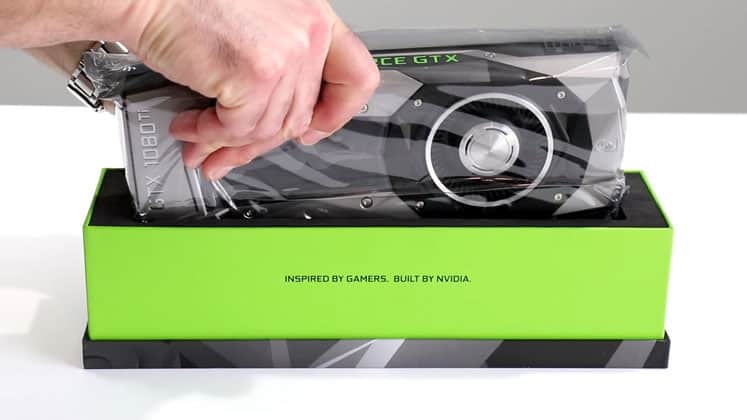 Removing each one from their box, reading through the official documentation, cooing over each capacitor, being genuinely in awe of the futuristic allure of a top of the range GPU; this step isn’t to be overlooked when it comes to time management. Enjoy the process and don’t worry about wasting time. You only get to build your first PC once, and it’s an experience to savor rather than rush through. When it comes to building, the length of time depends on experience. A skilled builder can smash all the components into a case in the space of 30 to 45 minutes, while for a more cautious novice, fitting them can take anywhere upwards of two to three hours (checking references like YouTube videos and forums is part and parcel of this step). Extended build times are compounded by case size as well. The Mini-ATX standard is notoriously finicky, and an unversed builder will find themselves fitting and removing parts constantly to get them all in and struggling to screw in pieces due to the limited space. It’s like an expensive, complicated puzzle that can cause wild throes of frustration in even the most patient among us. A larger, standard ATX build is more straightforward thanks to the extra space afforded which allows more room to work. An increasingly time-consuming step is cable management. As more and more cases come with see-through panels, RGB lighting becomes standardized, and hardware takes on the look of something pulled from the innards of the CERN Hadron Collider, aesthetics are becoming an important consideration. Cable management is an art in itself that is unique to each case and build. Trying different permutations, running a cable through the front or back, using cable ties or casing: these are all trial and error tasks that take time. There’s no way around it. If by the blessing of the PC building gods, the solution is immediately apparent it could take 20 minutes. While if you’ve got a monstrosity on your hands, it could take hours of tortuous work. You’ve built the PC, and it won’t start? The GPU fan is working, but you’re not getting any signal to your monitor? The case fan won’t spin? Unforeseen issues are a rite of passage, and you should be prepared to encounter your fair share when starting. Pinpointing the issue and figuring out the solution is the most time-consuming part as it involves doing troubleshooting specific to your machine, checking the internet for answers, and going back on your work to adjust part installation. In some cases, the issue is down to faulty hardware or the dreaded Dead On Arrival (DOA), which could require sending parts back then waiting up to a week to receive a replacement. Say building the PC went swimmingly without even the whiff of a problem, then bedecking your swanky new build with Windows 10 can put a real dent in your timely build plans. 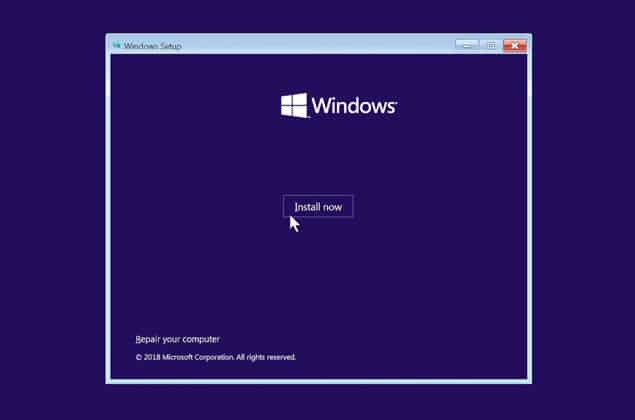 Installing Microsoft’s flagship OS can’t be circumnavigated and is a necessary evil. Depending on the machine it can take an hour to install Windows and another three to download the latest updates, although it’s been known to take longer depending on configuration (go SSD if time is critical and not a standard HDD), and the reliability of the available internet connection. Once Windows is up and running, it’s time to download all your favorite software from Steam and MSI Afterburner to your browser of choice by way of your go-to gaming title (and any recent updates). How long this takes comes down to the user but always remember you need to factor this in when estimating a build time. Can You Build Your Own Gaming Laptop?